Median-income families in only one major city can afford the average price Americans are paying for new cars and trucks nowadays. 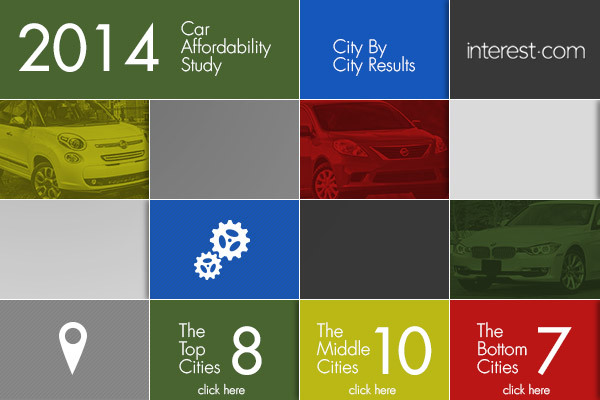 That's the sobering result of Interest.com's 2014 Car Affordability Study, which determined how much the typical household in the nation's 25 largest cities should be spending on a new vehicle. According to Kelley Blue Book, the average price of a new car or truck sold in the United States in 2013 was $32,086. Only in Washington, D.C., could the median income support buying a vehicle at that price. On the lower end of the scale, median-income buyers in Tampa could only afford to spend $14,209 on a vehicle. Big differences across major cities were due not only to median household incomes but to a wide range of tax rates and insurance costs. The results point to one important conclusion: Most Americans are spending far more than they can truly afford on their vehicles. "Just because you can manage the monthly payment doesn’t mean you should let a $30,000 or $40,000 ride gobble up all such a huge share of your paycheck," says Mike Sante, Interest.com managing editor. 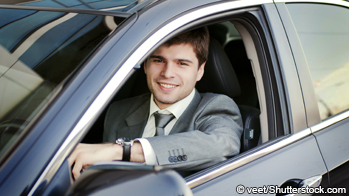 "You can get a great car for much less and use the savings to invest in yourself. Here’s where the money for your retirement or kids’ college can come from." Here’s how much the median-income family in the 25 largest cities can afford to spend on a new car or truck and how much that exceeds, or falls short, of the average price of a new vehicle bought last year ($32,086). Adam Koos, founder and president of Libertas Wealth Management in Dublin, Ohio, says every family should be saving at least 10% of their income. 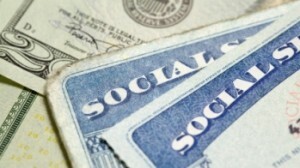 Yet the latest data from the Department of Commerce show that the personal savings rate in January was a paltry 3.4%. "Many people spend all their money on a car," Koos says. "Spending too much can quickly limit your ability to save or invest in your future." There's no point in cutting out lattes to save a few bucks if you're forking out $500 or $600 a month per month for a vehicle. We created the Car Affordability Study to provide consumers with a smart and simple way to decide how much they can truly afford to spend before they ever step foot in a dealership. We gathered data on median income, auto insurance costs and vehicle sales tax rates in the nation's 25 metro areas from the most reliable sources we could find, including the U.S. Census Bureau and National Association of Insurance Commissioners. We calculated how much the median-income family should borrow and budget for a monthly payment based on what we call the "20/4/10 rule." Make a down payment of at least 20% (and that can include the value of your trade-in). Finance the balance for no more than four years. Not let your total monthly vehicle expenses (including principal, interest and insurance) exceed 10% of your gross income. We then used Interest.com’s auto loan calculator to determine how much the typical family in each of those cities could afford to spend on a car. Click here and we'll walk you through the process with your paychecks and insurance bills to see exactly how much you should spend on a new car or truck. In our study, the difference in median incomes among the 25 largest cities is substantial, running from $88,233 a year in Washington to $44,402 in Tampa. Sales taxes vary greatly as well, from a high of 9.8% in Seattle and 9.5% in Chicago to a low of 0% in Portland, Ore. Following the 20/4/10 rule, we assumed the buyers would make a 20% down payment and finance the balance over 48 months. The lower the rate, the more you'll be able to pay for a new car or truck and still limit your principal, interest and insurance payments to 10% of your gross income. It's not the end of the world if you bend the rules a little, especially if you're the kind of person who drives a car for 10 years or more. But if the calculations say you should spend $30,000 and you sign on the dotted line for $40,000 or $45,000, your finances are going to take a hit. "You need to have the discipline and be realistic about what you can buy versus what you want to buy," says Karl Brauer, senior analyst at Kelley Blue Book. "Sometimes it can't be both." Ryan Law, director of the Office for Financial Success at the University of Missouri-Columbia, says that a new car or truck is one of the biggest expenses we can actually control. Unfortunately, most car buyers aren't making rational decisions about their financial future when they hit the showroom. A lifetime of advertising has turned this purchase into an emotional decision that tells the world how successful we've been or how hip we are. Every salesperson knows how to profit from that by touting the priciest possible models. You won't hear them fretting about the 20/4/10 rule. Yet, as Law puts it, "if you can cut your car note in half and save the rest, it can have a tremendous impact on your finances." But be careful, it's not all about the monthly payment. 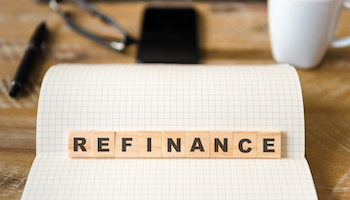 One of the auto industry's favorite tricks to lower monthly payments and help customers buy more expensive cars than they can really afford is to push longer loans. The 48-month loans we recommend are bad enough, siphoning thousands of dollars in interest from your savings to pay for something that's losing value every day you own it. Longer loans are just bigger wealth killers. Brauer says if you need to finance a vehicle for six years, it's a sign you can't afford it. 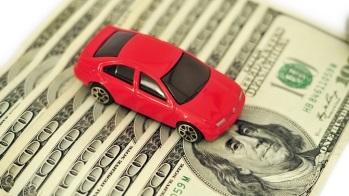 Experian reported in December 2013 that the average amount financed for a new vehicle reached a whopping $26,719, its highest point since 2008. 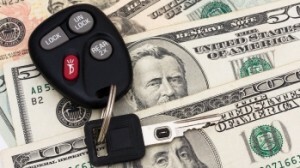 Experian also reported that the average new-vehicle loan was for 65 months. Almost 20% of loans in the in the third quarter of 2013 were for lengths between 73 and 84 months. Which brings us to one of the smartest ways to get into a car or truck that's more expensive than you can afford — buy a used one. "There are good values out there," Brauer says. "Slightly used cars are still very nice, have warranties and are much less expensive." Many of those were "certified" preowned cars and trucks that have been rigorously inspected and come with five- to seven-year warranties with up to 100,000 miles. Brauer likes that option and suggests that buying a certified, low-mileage used vehicle, then "driving it until the wheels fall off," is the most efficient use of your money. Unless you're swimming in cash, what you park in your driveway and how much you pay for it relative to your income, can have a big impact in your life. "It's easy to overspend on vehicles because we love cars and financing makes it seem easy to afford." Law says. "But it's a depreciating asset and does nothing for you financially in the long run." Follow Craig Guillot on Google Plus.